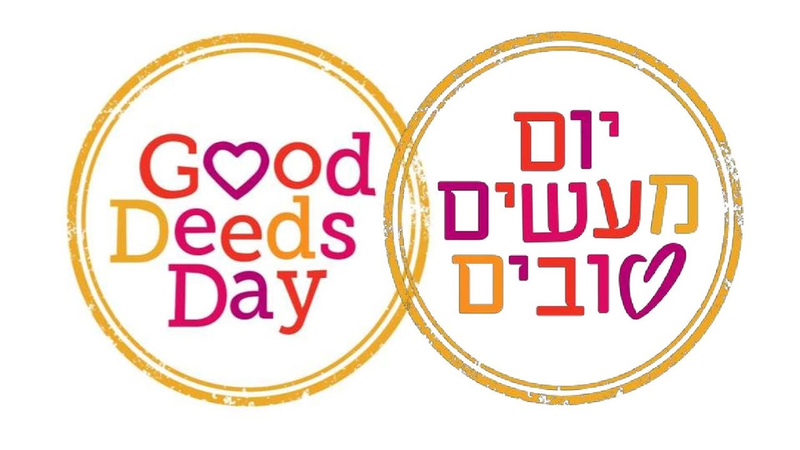 Good Deeds Day is taking over the world! Since its launch in 2007, this annual tradition of good has grown from 7,000 participants in 2007 in Israel to almost 1 million in 2015. Going global in 2011 with 10 international cities, including many in the USA, Good Deeds Day began uniting people all over the world.